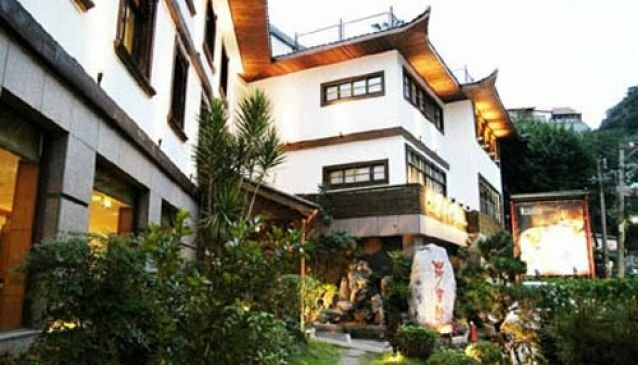 The Nine Plus Spa Hot Spring Hotel is set in the relaxing Beitou District of Taipei. Guests can enjoy natural hot springs in the hotel. Meanwhile, Taipei city remains easily accessible. The Xinbeitou MRT station is a 15-minute walk away. The hotel features 33 rooms set in a traditional Chinese-style building. There are standard and deluxe double rooms, as well as family-sized rooms.